The final report from the Riverfront Park Advisory Committee has been out for a month, but one interesting part of it is easy to miss at the very end: parks in other cities that inspired the committee in one way or another. (Read the whole report here.) 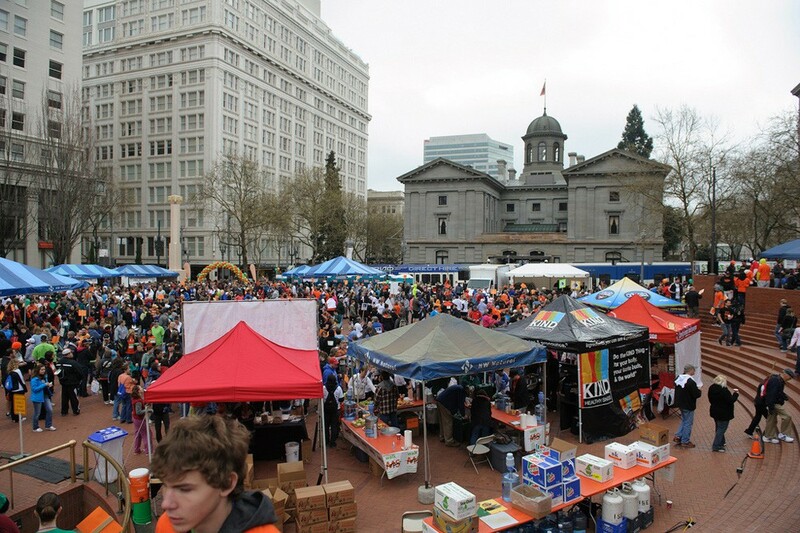 Inlander Publisher Ted McGregor, who chaired the park advisory committee, wrote his column this week about spending time in Portland’s Pioneer Courthouse Square and how the committee looked at the somewhat invisible aspect of how different parks are managed and funded. Following the committee's recommendations, the Park Board is now considering how to pay for the upgrades. One option is refinancing previous bonds to pay for parks and streets improvements, which you can learn more about here. How it’s managed: By an independent nonprofit organization created prior to the square's opening in 1984. How it’s similar: It is a gathering place and a hub for big events in the city. How it’s different: It feels more urban and can change dramatically based on what events are happening there. It doesn't have grass or open green space. How it’s managed: By the city park department, supported by various “Friends” groups. How it’s similar: Though smaller than Riverfront Park, it feels comparable in size within the city. It includes a lot of open green space and rolling lawn, as well as benches along the water and attractions like a carousel for kids. How it’s different: It has a much longer history and attracts a lot of tourists traveling Boston’s Freedom Trail of historic landmarks. How it’s managed: The city handed over management to a conservancy in 2010, which has now been aided by the city for the park’s centennial celebration. How it’s similar: It’s a primary urban attraction for the city, with a variety of venues and activities. It was shaped by its own Expo — the Panama-California Exposition that celebrated the completion of the Panama Canal in 1915. How it’s different: It’s been reserved as a park forever in West Coast time — since 1835 — and includes historic buildings and museums. 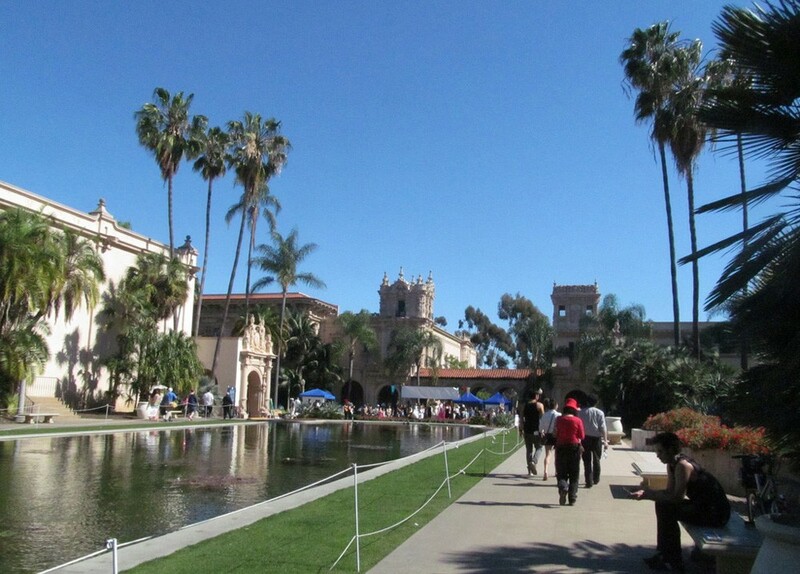 It’s also home to the famous San Diego Zoo and more than 10 times as big as Riverfront Park. How it’s managed: By the city’s Cultural Affairs & Special Events Department, which also works with artists and manages parades, festivals, markets and other events. The initial cost, split between taxpayers and private donors, was criticized for being much higher than expected, though the completed park is quite popular. How it’s similar: The area was previously home to railyards and parking lots. 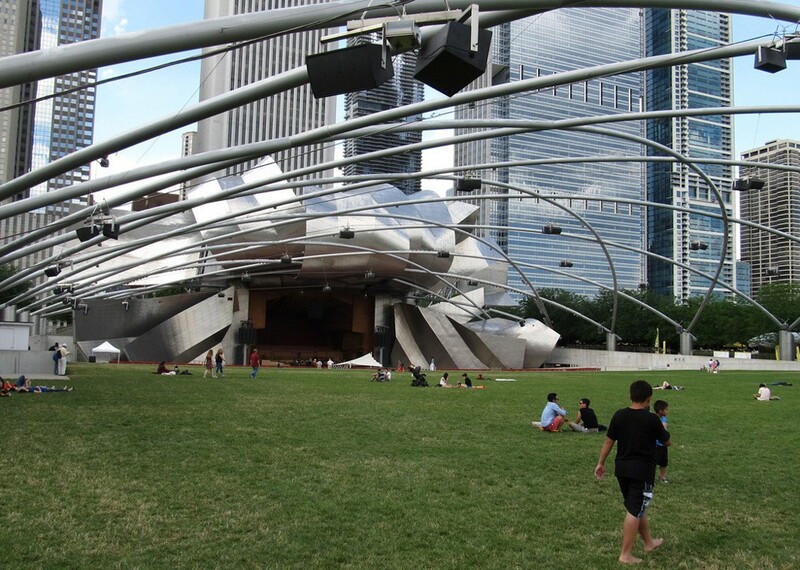 Its main feature, an amphitheater bandshell designed by Frank Gehry, has a sort of family resemblance to the cables of the U.S. Pavilion in Riverfront Park. How it’s different: A parking garage and commuter rail station are below it, so it’s technically a giant rooftop garden. It’s smaller and rectangular in shape, and doesn’t have any natural landscape features. How it’s managed: By the city and county, with supporting nonprofits and private investment from nearby businesses. Multiple bonds have been approved by voters over the decades for improvements and expansions. How it’s similar: It brings people to the riverfront and makes the city’s river a tourist highlight. How it’s different: It’s a pedestrian destination that connects restaurants and attractions, but it’s more of a corridor than a park in a traditional sense. 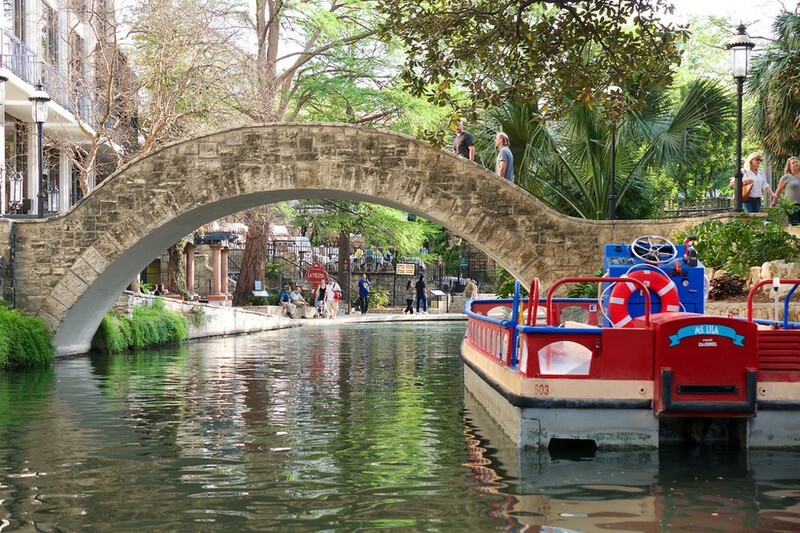 The downtown portion of the river is lined with restaurants and retail. 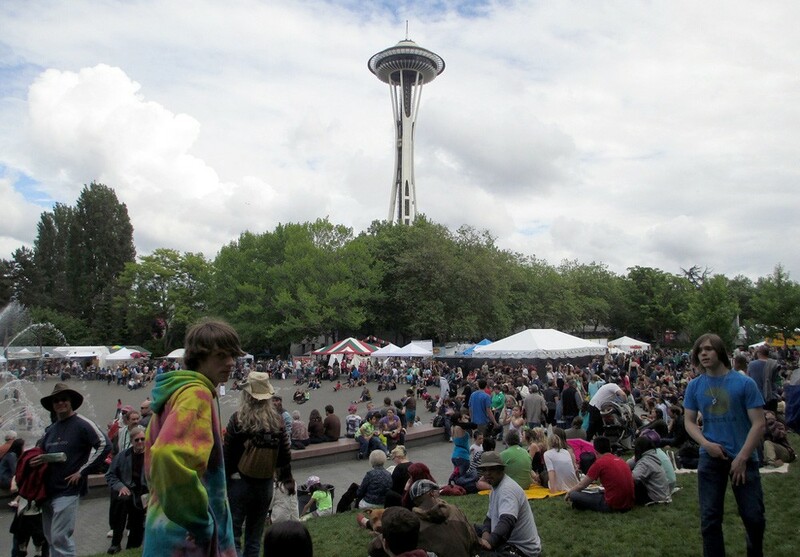 How it’s managed: By the city government, though many of the businesses within the Seattle Center are privately owned and operated. How it’s similar: It was created for a World’s Fair — the one in 1962 — and vestiges of that fair continue to be major icons and attractions. It's been the subject of similar discussions about what kind of updates it needs to stay relevant. How it’s different: It has a number of large buildings, which make it feel more like a square or plaza rather than a park. It has little open green space. 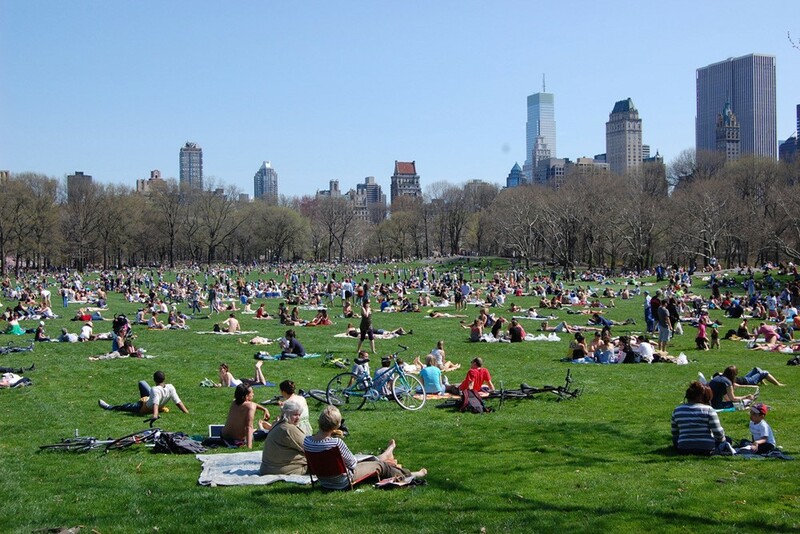 How it’s managed: Since the 1980s, the Central Park Conservancy has operated the park and raised the majority of the operating budget, under contract with the city. 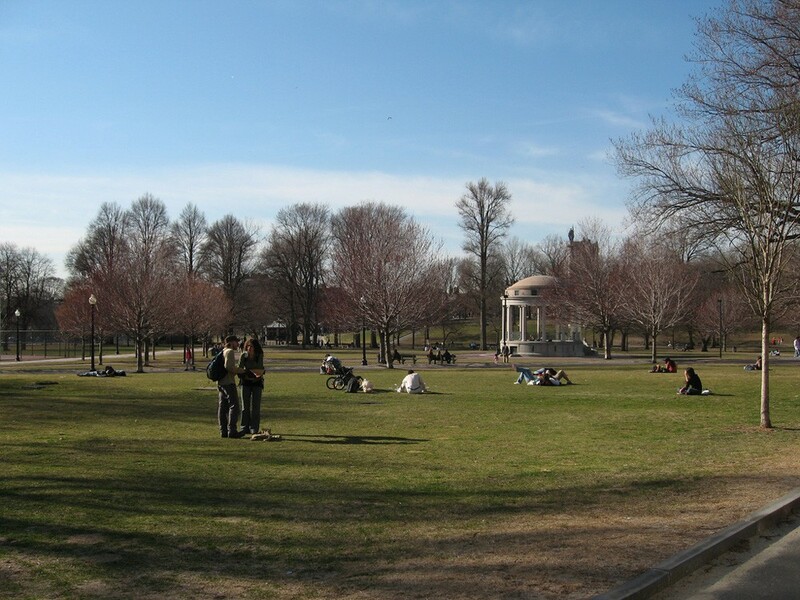 How it’s similar: It has a combination of attractions and open green space, with the accessible, attraction-filled south part of the park popular with tourists and the more open area at the north end popular for residents and recreation. How it’s different: It’s substantially bigger, and includes some big institutions like the Met. It has a pond and a reservoir contained within the park, opposite from the river than creates boundaries for Riverfront Park. How it’s managed: Privately owned by Live Nation. 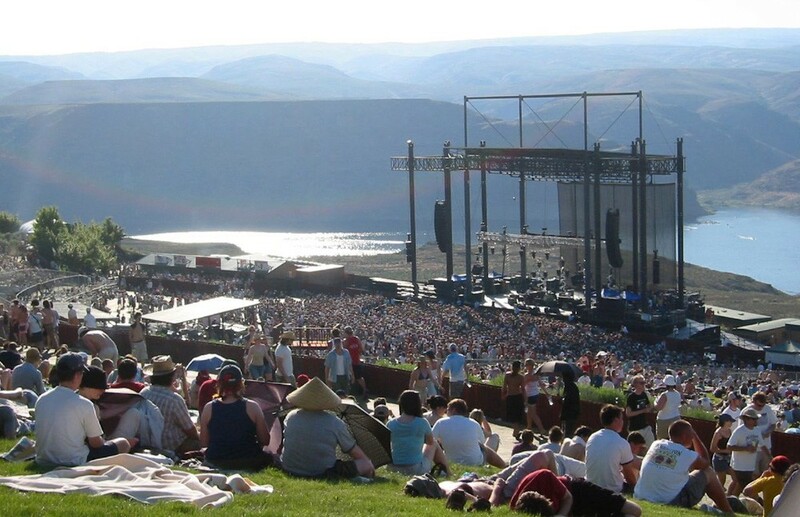 How it could inspire Riverfront Park: It makes use of the natural landscape as a beautiful setting for big events. How it’s managed: Planned and installed by a public relations firm contracting with the California Department of Transportation, but funded entirely with private donations and ongoing fundraising. 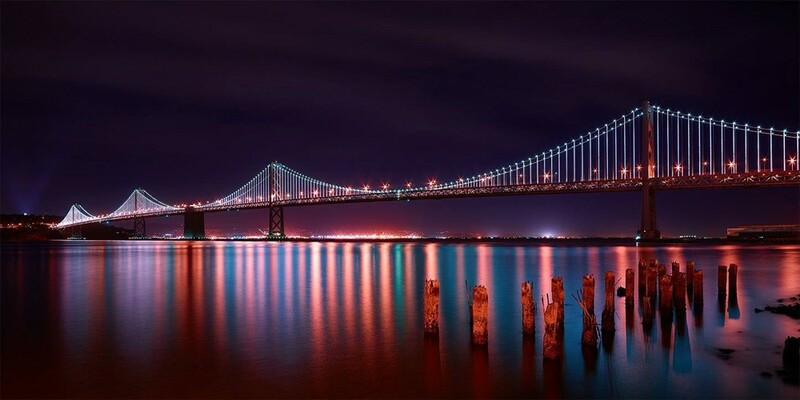 How it could inspire Riverfront Park: The lights installation made the Bay Bridge, typically overshadowed by the Golden Gate Bridge, into something that felt new and exciting. Its lights are programmed to change patterns, and a similar lighting system could enliven the Pavilion in Riverfront Park. 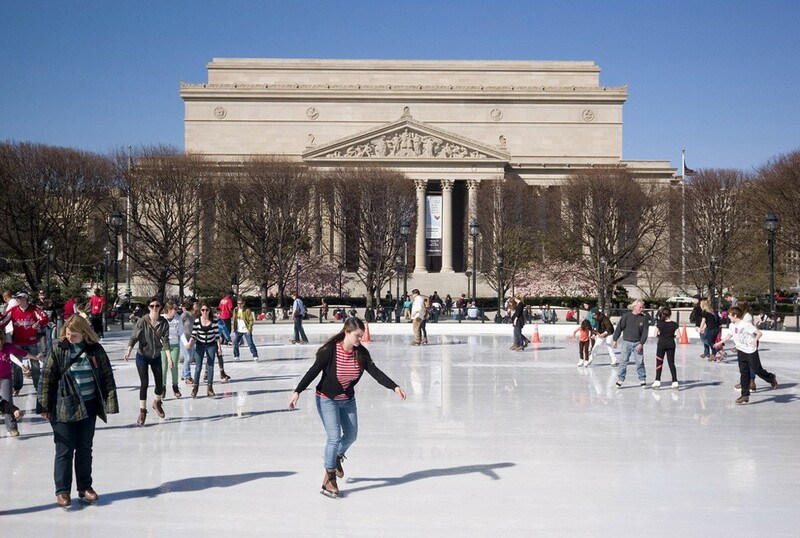 National Gallery of Art Skating Rink in Washington D.C.
How it’s managed: By Guest Services, Inc., a private hospitality company long affiliated with the National Park Service. How it could inspire Riverfront Park: The advisory committee recommends moving the skating rink in Riverfront Park to the southwest corner near City Hall, in hopes that it might create a similar atmosphere of open-air skating in a more visible location. How it’s managed: By a private management company. How it could inspire Riverfront Park: The skating rink was installed as an afterthought when the sunken space failed to attract retail and shoppers. 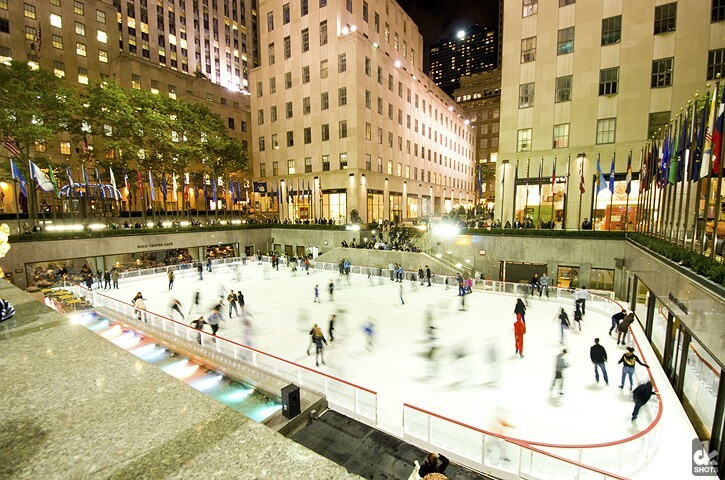 Now it's a functioning skating rink in the winter that also operates as an attraction and public space. Most photos via Flickr and Creative Commons.